Christopher Wood has been teaching at Yale University since 1992. He has published Albrecht Altdorfer and the Origins of Landscape (1993), The Vienna School Reader: Politics and Art Historical Method in the 1930s (2000), and articles on Renaissance art, the history of art history, aesthetics and image-theory. Wood was educated at Harvard University and the Ludwig-Maximilians-Universität, in Munich. From 1989 to 1991 he was a Junior Fellow at the Society of Fellows, Harvard University, and in 1994 a guest scholar at the Institut fuer Europaeische Kulturgeschichte in Augsburg. In 2002-2003 Wood was a NEH Fellow at the American Academy in Rome and the recipient of a John Simon Guggenheim Fellowship. 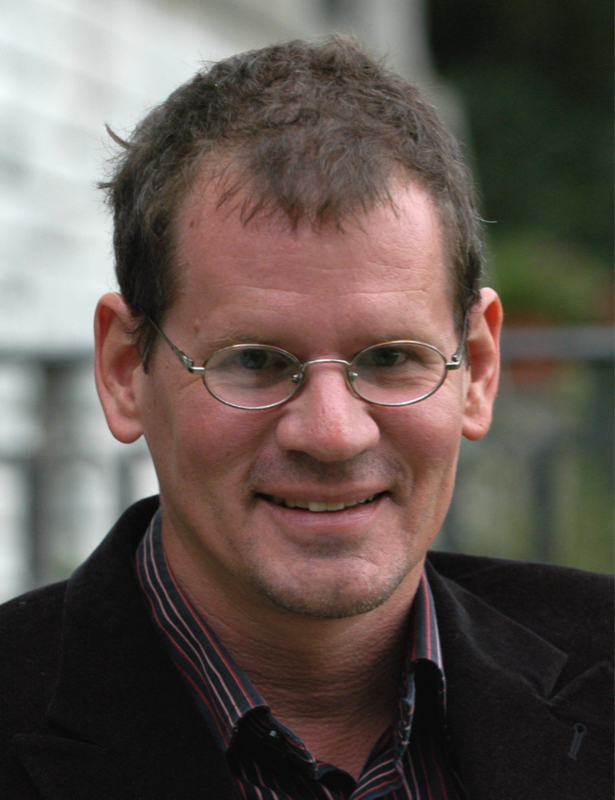 His 2009 book, Forgery Replica Fiction: Temporalities of German Renaissance Art (which he wrote while a fellow at the American Academy in Berlin), was awarded the 2009 Susanne M. Glasscock Humanities Book Prize for Interdisciplinary Scholarship. Wood is also the author of Anachronic Renaissance (with Alexander Nagel) published by ZONE Books in 2010. In fall 2011 Wood was member of the School for Historical Studies, Institute for Advanced Study, Princeton. In spring 2012 he was a Senior Fellow at the Internationales Forschungszentrum für Kulturwissenschaften, Vienna.